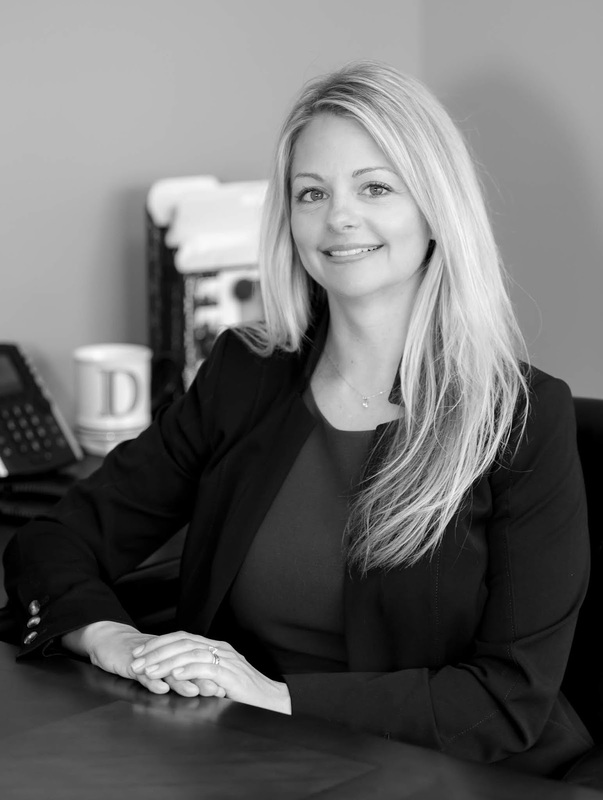 OMEGA Processing Solutions is proud to announce the promotion of Daena Sprafka, CPP, to the newly created position of Chief Operating Officer. In this role, Sprafka will have responsibility for OMEGA Processing’s merchant operations and relationship teams, as well the company’s customer and technical service departments. The creation of the Chief Operating Officer role centralizes the entire life cycle of the merchant portfolio under common direction and allows OMEGA to better serve its customers. Previously Sprafka served as the company’s Vice President, Operations, as well as Director of Merchant Operations. She holds a Certified Payments Professional (CPP) designation from the Electronic Transactions Association. Celebrating its 15th year of operation in 2018, OMEGA Processing Solutions is a premium provider of electronic transaction processing and data delivery. The company offers electronic payments processing, B2B and e-commerce solutions, mobile payments, point-of-sale system integration, short-term capital funding and gift card programs to thousands of businesses across the United States. OMEGA has an A+ rating from the Better Business Bureau and is a member of the Cincinnati BBB’s Ethics Allies. Headquartered in Greater Cincinnati, OMEGA also has regional offices in the Cedar Rapids, Iowa, and Louisville, Kentucky, markets.